Did you know that a low water garden in Sonoma County on average uses a third of the water that a lawn requires? For example, a 1,000 square foot water-wise garden uses 5,000 to 10,000 gallons per year, while the same size lawn uses more than 22,000 gallons per year. It's been a dry year; and helping educate Sonoma County homeowners on water conservation practices addresses the importance of reducing residential landscape water usage. 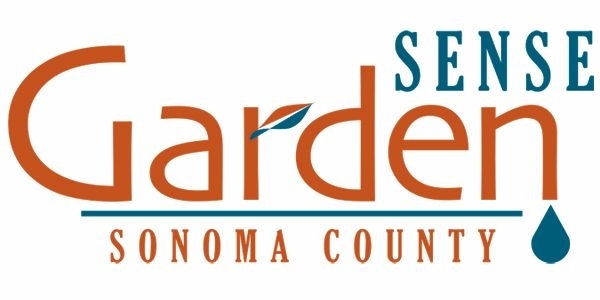 Sonoma County Master Gardeners are collaborating with the Sonoma County Water Agency on a new program: “Garden Sense”, to educate homeowners on water use reduction in urban landscapes; for example sheet mulching, irrigation conversion, and low water use plants. Several municipalities throughout the county have a Green Exchange Rebate Program that provides a cash payment to homeowners who replace all or part of their lawn. 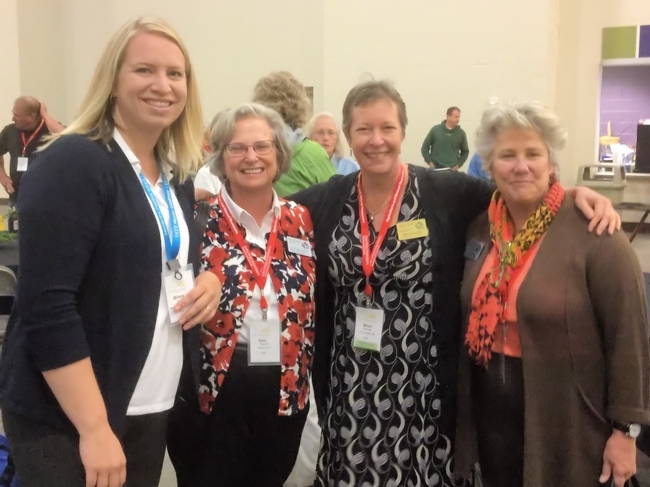 Master Gardeners are trained in water management, irrigation systems, site assessment, low-water use plants and sustainable gardening practices. The primary objective is to help home gardeners remove lawns and install drought tolerant plants that do well in Sonoma County. Garden Sense consultants are available to make a home visit to any Sonoma County residence to discuss how a homeowner can easily conserve water (and save money) by creating a climate-appropriate garden that is healthy, environmentally sound, and most of all – beautiful. 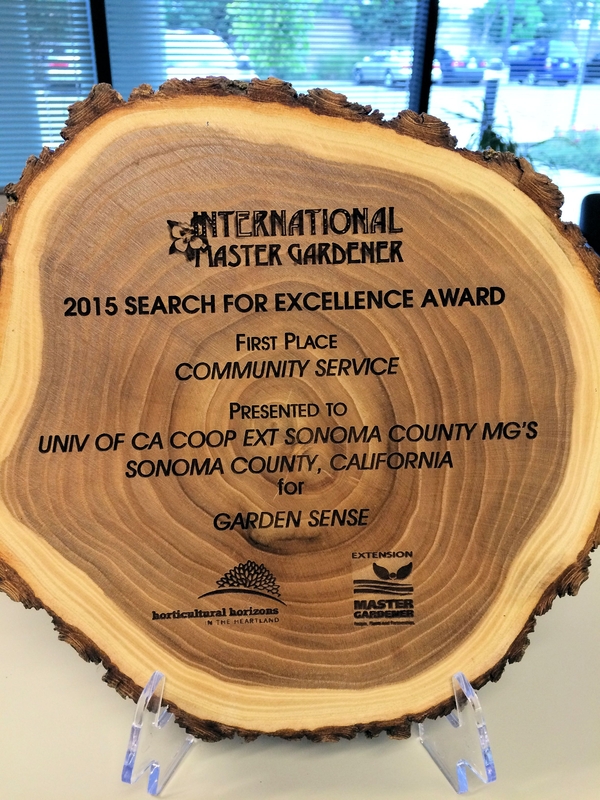 More information is available on the Sonoma County Master Gardener's web site at Garden Sense.